I’ve let myself take a month or so off during the transition to summer vacation to recharge, but I’ve seen a handful of shows recently, so I decided I’d better start writing! 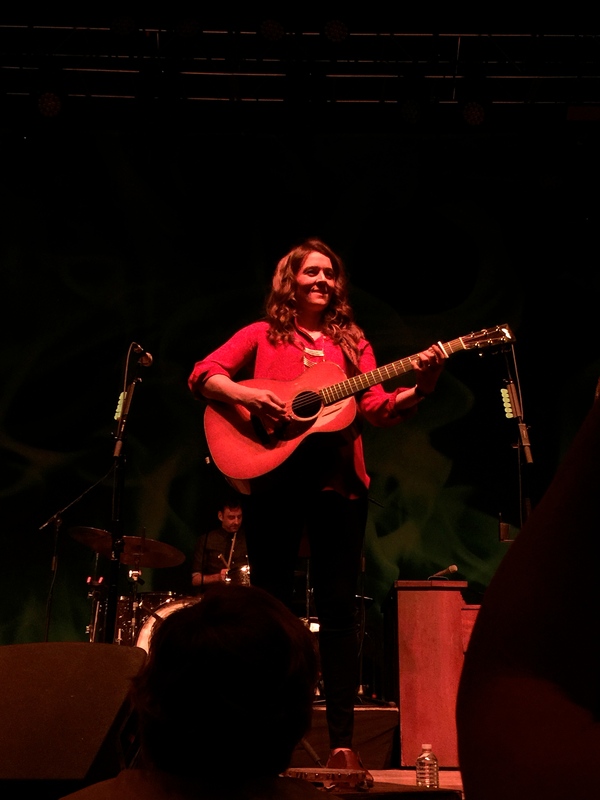 I got to see the impeccable Brandi Carlile over Memorial Day weekend at the State Theatre. She sold out the State in just two days. She’s on my top five live acts list for sure, and she and the twins (Tim and Phil Hanseroth) always bring all they have and put on a fantastic show. 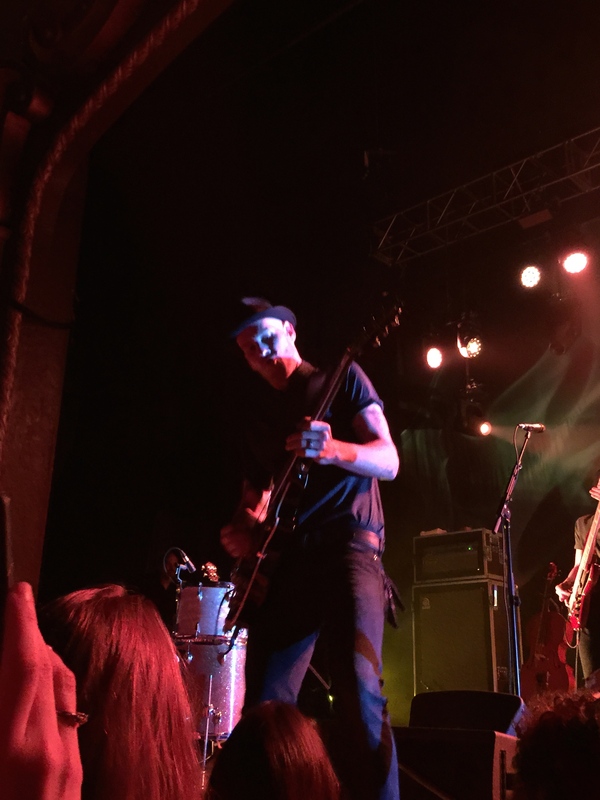 I most recently got to see them live during last fall’s phenomenal “Pin Drop Tour” at the Music Hall in Portsmouth, New Hampshire, where they played to a packed house without even a single microphone—it was stunning. I drove to the show with a gaggle of girlfriends who have become my constant companions in Brandi show-going, and I’ll always remember that it was on that car ride to Portland for this particular show that I learned one of my dear friends is pregnant! What great news to start a great night! I separated from the group and skipped dinner so I could snag a good spot in line and ran into my friends Kay and Kate. We got a great spot standing second row center and Marian and my most steadfast concert friend, Colin, joined us, too. I was standing there when a familiar looking woman asked if I was Bree and reminded me that her name was Heather and we’d met at a phenomenal Brandi show (one of the best shows I’ve ever been to) standing in exactly the same spot back in the fall of 2012. Another happy show omen! 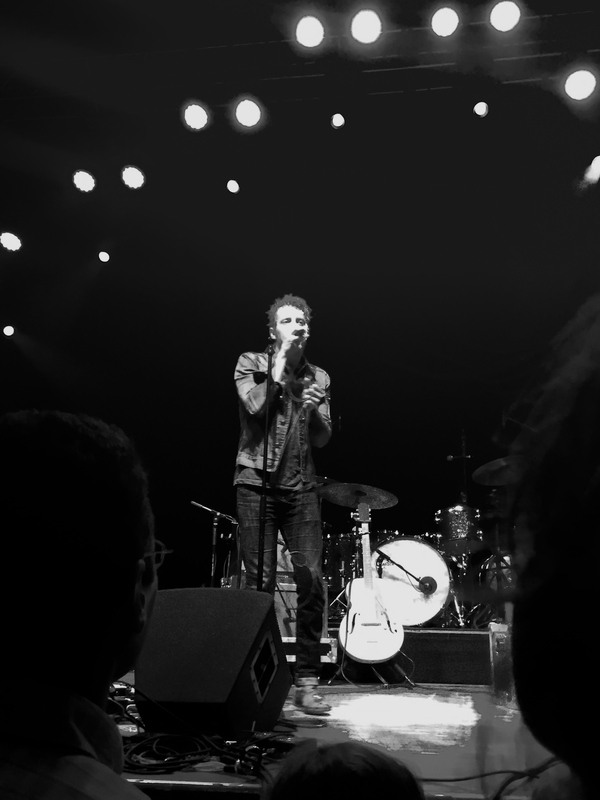 Southern R&B artist Anderson East and his and band took the stage. I was surprised at the size of the group—he brought a small horn section and a pianist on top of the usual suspects. I’d heard one of his songs, “Say Anything” featuring Jill Andrews previously of theeverybodyfields on Grey’s Anatomy and liked it. His raspy R&B sound was solid, but without knowing his music well, the songs all sounded quite the same. He made a smart move (as a mostly unknown show opener) and played a couple of covers—“Knock on Wood” and “Tupelo Honey”—to show off his vocal talent and give the crowd something to sing along to. 98.9 WCLZ is currently playing his song “Satisfy Me”. 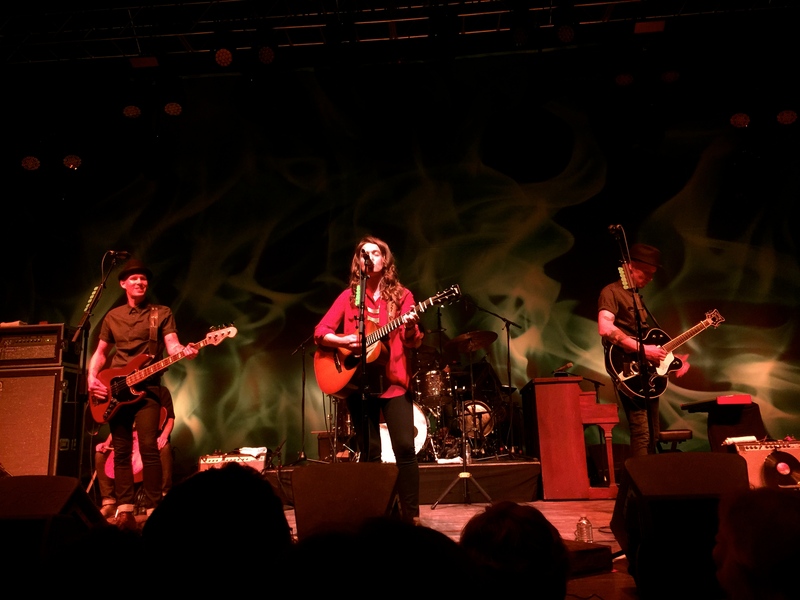 This was the first night of Brandi’s Firewatcher’s Daughter tour, and the crowd was revved up. I’m sure the band appreciated our good energy. 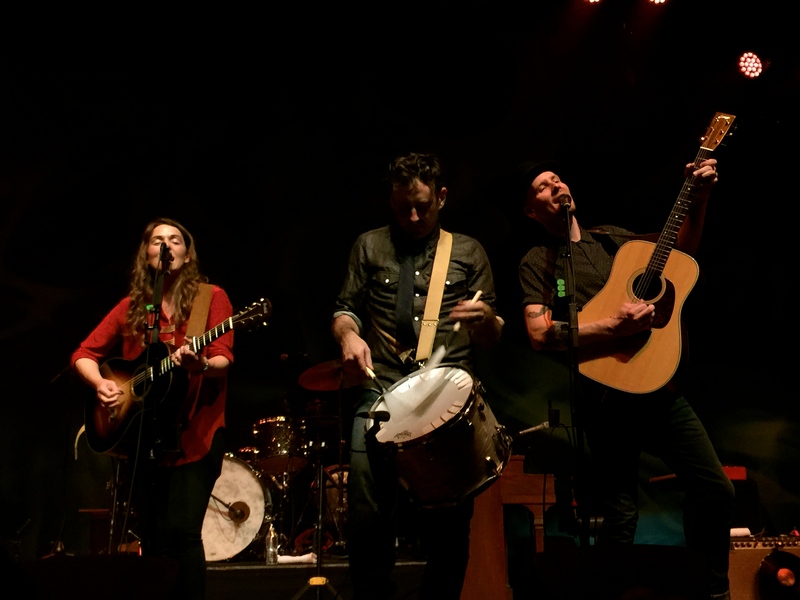 We did get to hear a handful of older songs throughout the night since this show was to support their new album, but I was a little surprised that they played their best-known song, “The Story,” second. 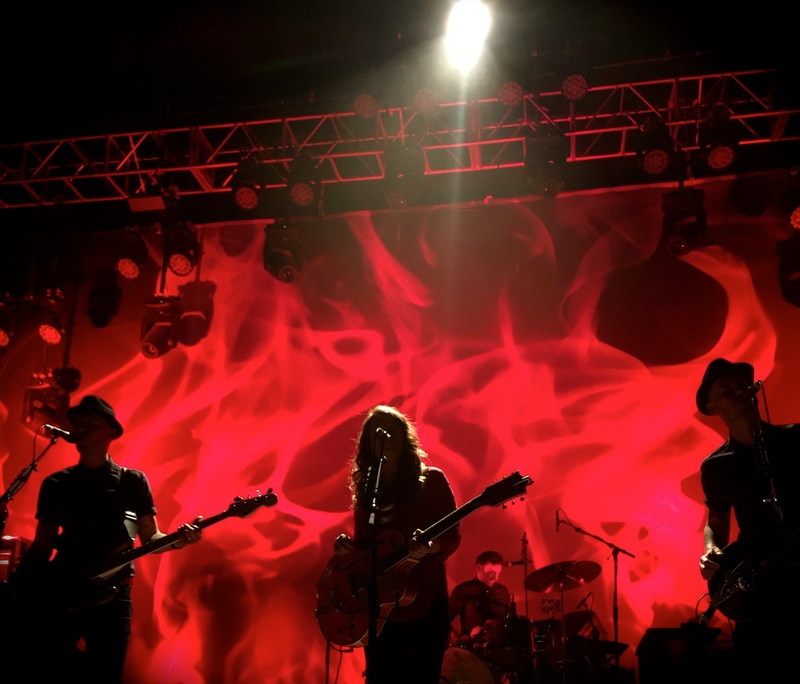 I love, love, love “The Eye.” The girls and I got to hear it for the first time last fall in Portsmouth, and it’s stunning. Brandi said that “The Eye” is “what we’re all about as a band” because she and the twins sing all together in harmony—without a lead singer. As I’m writing this post I keep calling it “their” show and “their” song because Brandi is not just Brandi. 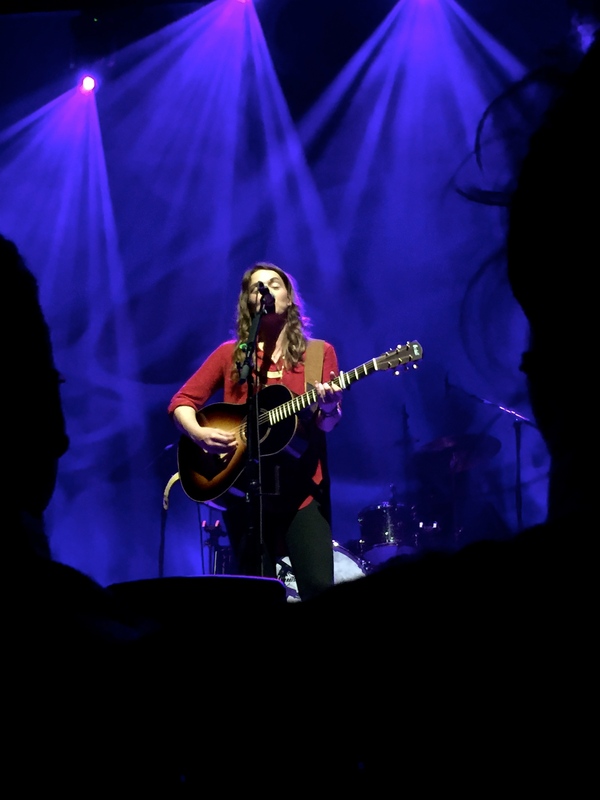 I first saw her with Kim open for Ray LaMontagne at Berklee Performance Arts Center in Boston back in 2005 and Tim and Phil Hanseroth (“The Twins”) were right by her side, even back at the beginning. 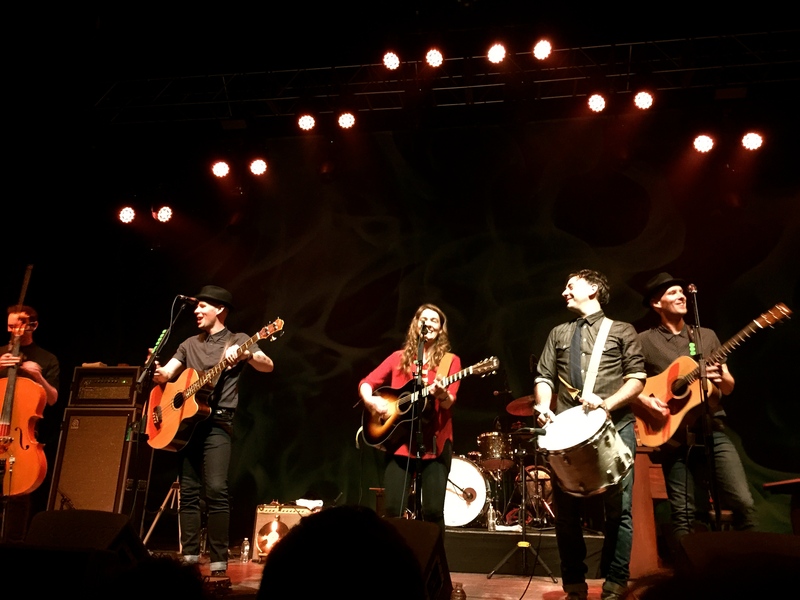 They are a musical team in every way and saying you’re going to see a Brandi Carlile show is really just the tip of the iceberg. 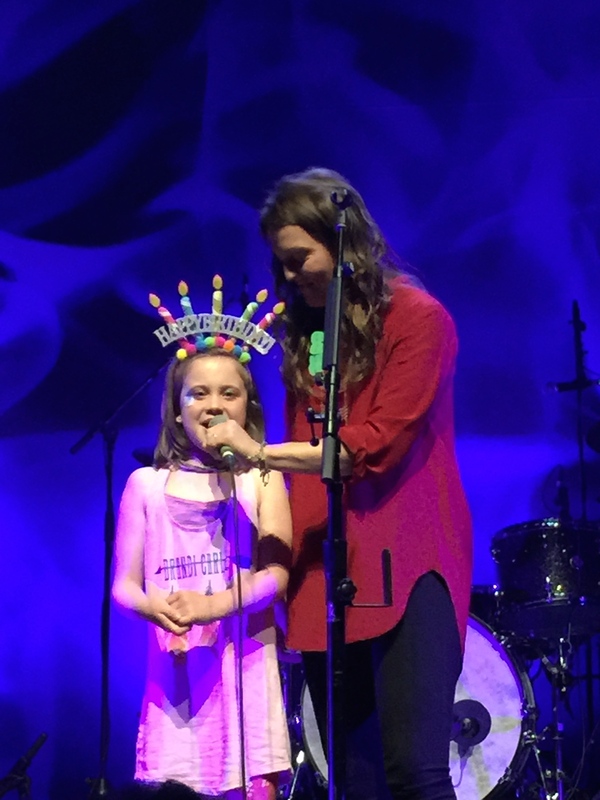 A little girl in the front row was wearing a birthday cake hat and Brandi pulled her up on stage. 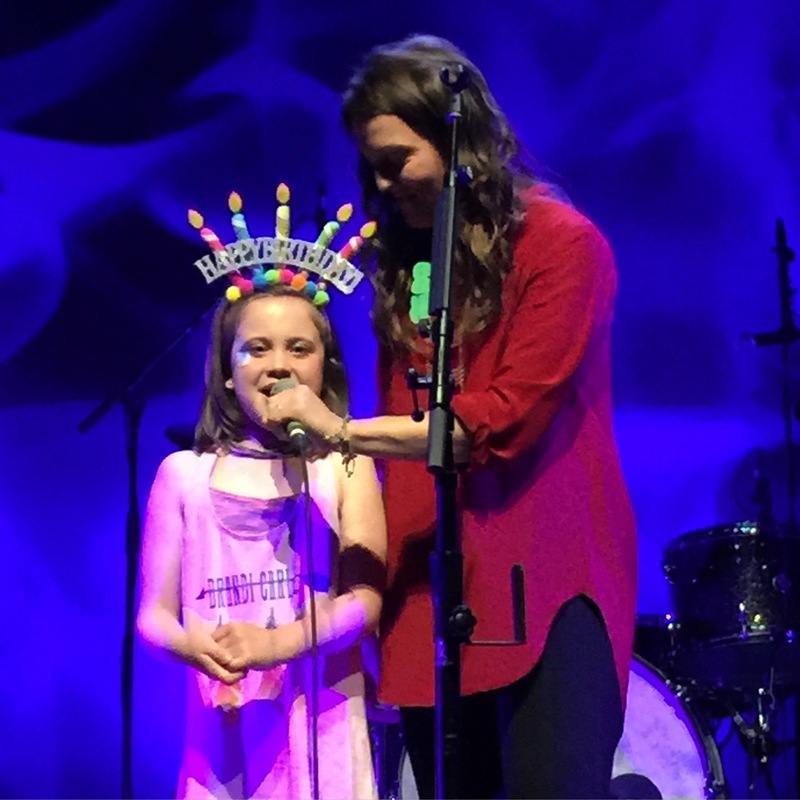 We sang Happy Birthday to Tiernan (who was celebrating her 8th birthday in the best possible way!) and Brandi asked if there was a song she really wanted to hear. 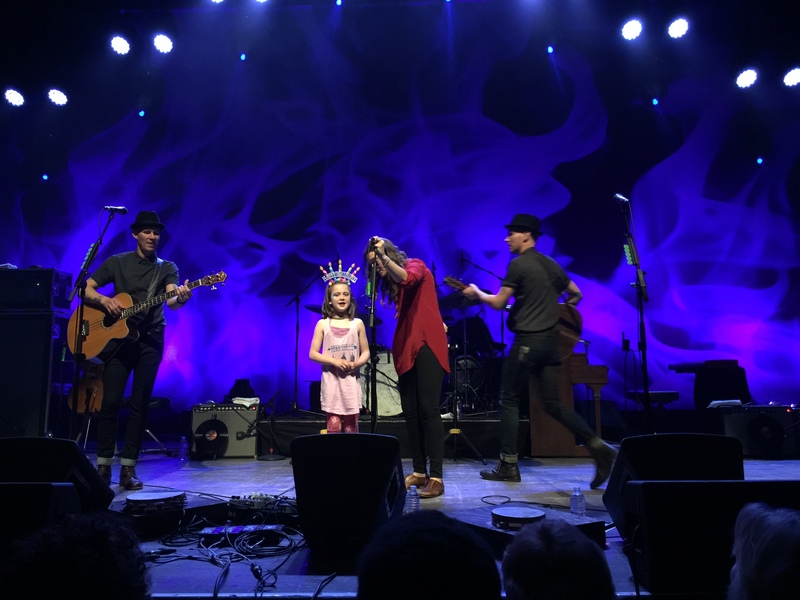 Tiernan requested “Keep Your Heart Young” and stayed right up there with the band and sang it with Brandi into a shared microphone. 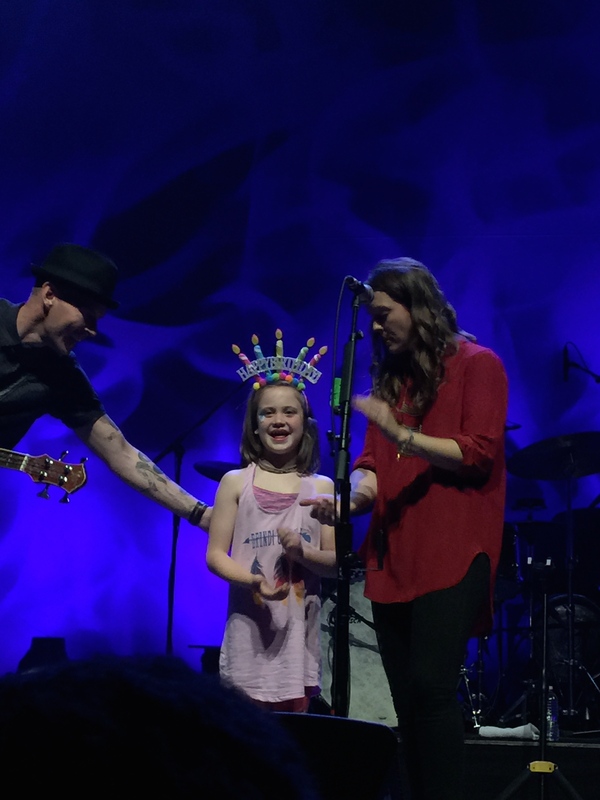 It was a precious moment and quite the birthday present! Brandi took another couple of requests and “Turpentine” came up. She split up into three sections and taught us our sing along parts and we put it all together. It’s one of my favorite songs to hear live. I was glad to hear “That Year,” too, and Brandi played it solo for us. Brandi, Tim, and Phil unplugged and came to the very edge of the stage (right above us!) and sang “Beginning to Feel the Years,” completely unplugged. 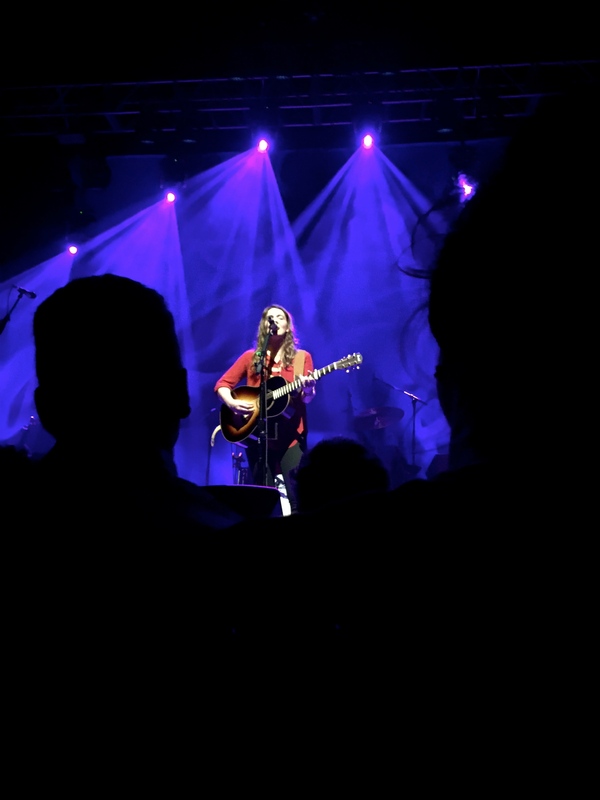 It was amazing, and I was so impressed that the sold out State Theatre was silent throughout the song. They really have an impressively strong command of a crowd! Brandi took to the piano and played a beautiful version of Hozier’s “Work Song” that she said she sings for her daughter Evangeline. Family has become an important theme for Brandi and the Twins and she often talks about it at their shows. She introduced “I Belong to You” saying that there’s an intensity in loving your family so much and knowing that you could lose them. 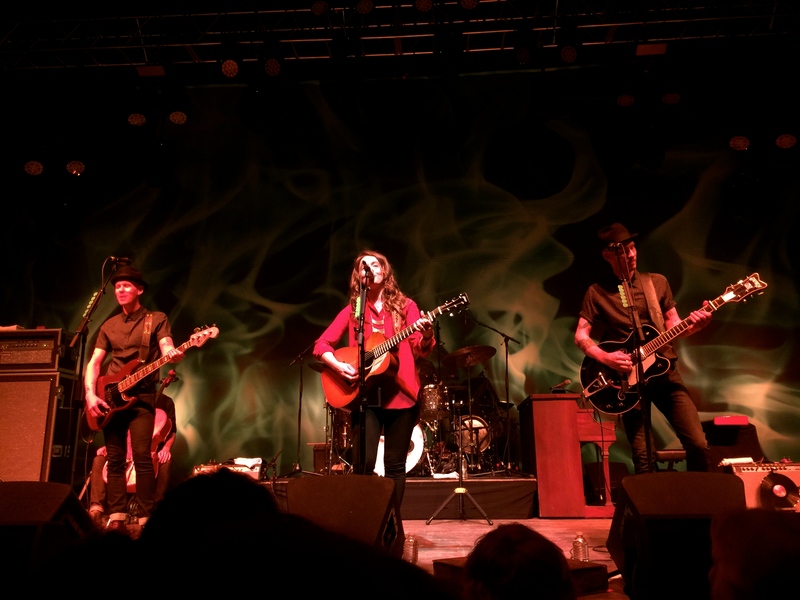 “Wherever Is Your Heart,” which is another standout song on The Firewatcher’s Daughter, continues the theme and is another of my favorites. 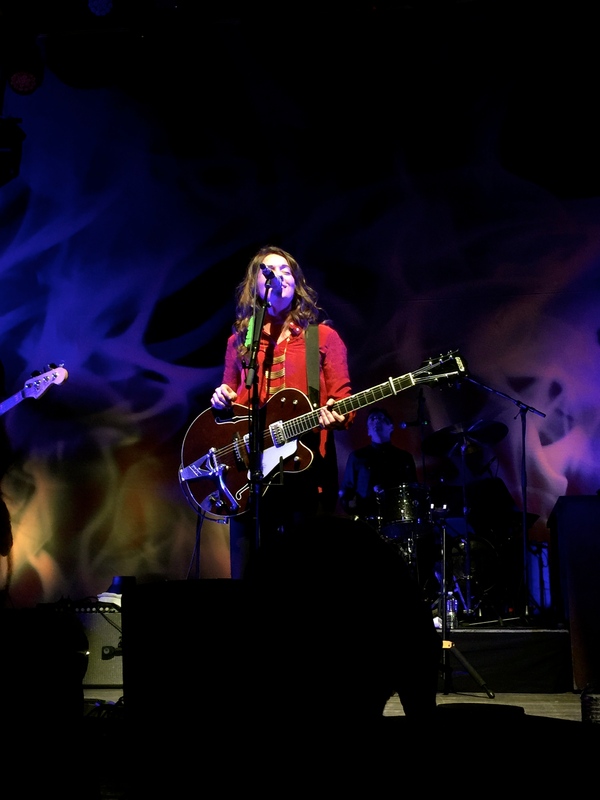 They closed with “Dreams,” but came back for two separate encores during which Brandi graciously thanked us for bearing with them on the first night of the tour while they worked all of the kinks out. 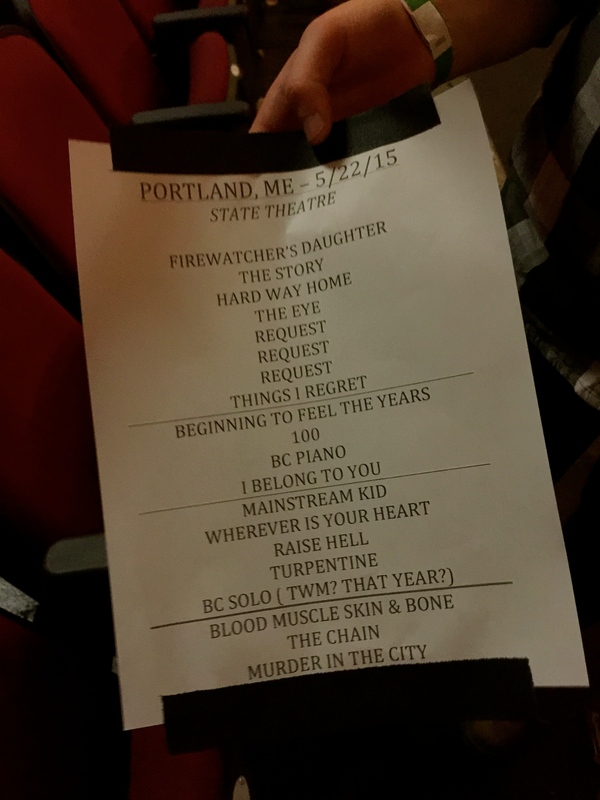 They covered Fleetwood Mac’s “The Chain” and The Avett Brothers’ “Murder in the City” to end the night. Seeing Brandi and the Twins is always a phenomenal experience. 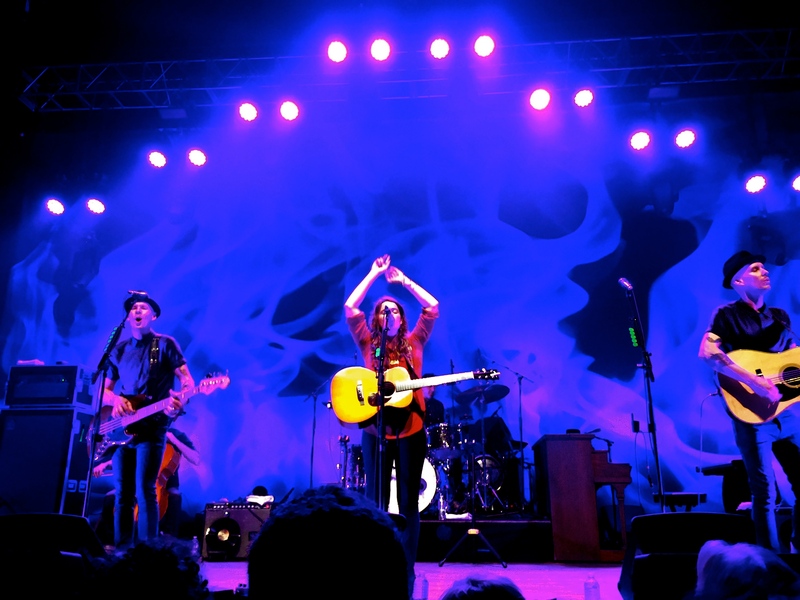 Their songs are heartfelt and compelling, their harmonies stellar, and the power of their voices is kind of out of this world. 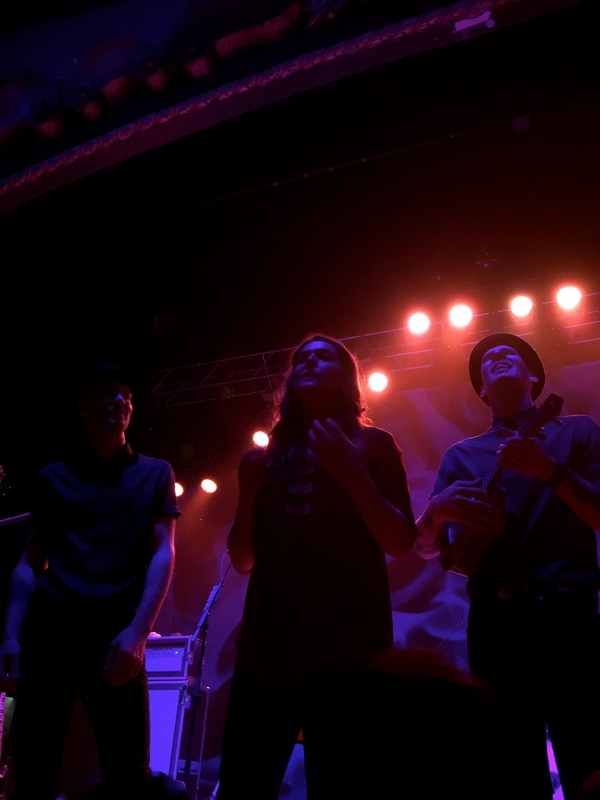 I always leave their shows blown away, grateful, and truly sad to go. Until next time! It was so good to run into you at this show again! I’ll be a mom by the time Brandi comes around again, but you can bet I’ll try to get away for the night to stand there once again!